The Spark Awards 2016 has unveiled the finalists for a total of 30 categories. This year, ahead of the competition are media organisations Essence, HKET, JCDecaux Transport, New Media Group, South China Morning Post Publishers – Marketing Solutions, Yahoo and media products like Google Display Network, LeTV EPL 2015, MTR advertising via Facebook, Pulse of Love, Sky Post, South China Morning Post and U Magazine which have the lion’s share of the awards. The full list of judges can be seen here. 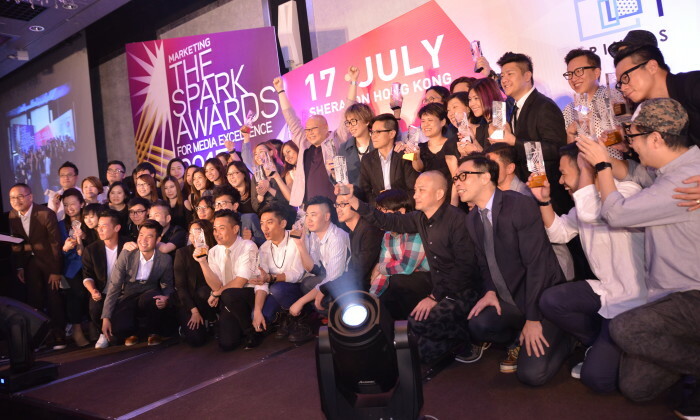 The Spark Awards 2016 will culminate with a gala dinner to be held on 10 August 2016 at The Mira Hong Kong. Join us to celebrate Hong Kong’s top media companies and their work by booking your tables here. "One of the toughest moments was in 2009 where early success and over expansion brought us to our knees.".. "The question is no longer whether you should go mobile or not, it’s how to get the best return from your campaign and reduce the ..